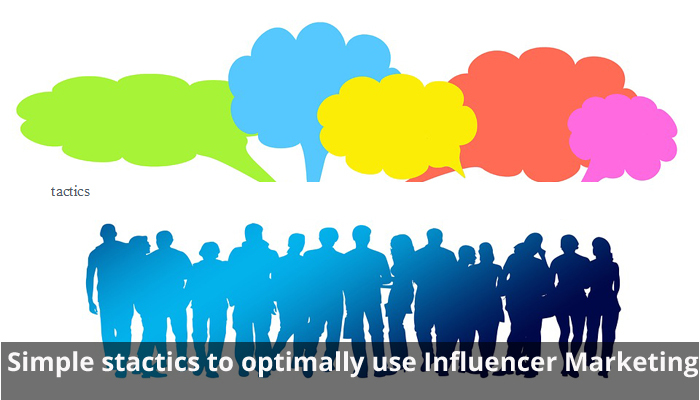 An influencer marketing is one of the best methods which is very cost effective if used optimally. This can be done when the influencer is adept with the current market trends reaching out to the optimum customers. The influencer marketing can be of good use when creativity in the product marketing is also added. 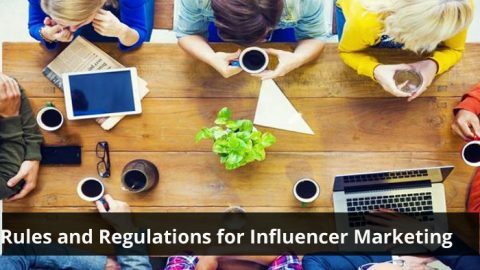 The influencer marketing is one of the ways where the customers follow the recommendations provided by influencers like bloggers, social influencers, leaders etc. But such influencers are not cost effective but are costly. In such a scenario if the tactics provided are used then it can be cost effective. Micro Influencers: A micro influencer is a person who has a good following of 10000 to 100000 and has a good source in the industry. Such influencers have loyal followers and they charge less as compared to celebrity influencers. The micro influencers actually use the products or services before recommending them to their followers leading to better sale in the end. When the budget is tight then using micro influencers on different platforms like Instagram, Facebook, Twitter, You Tube, Blogs etc giving a spider effect will be the cost effective way as celebrity influencer is out of question. This will give better reach on less cost. In the situation of tight budget, an organization can make use of social influencers who are bloggers with a strong presence in social media. The blogs can be used as a platform for marketing the products or services by securing a link to the website. Every time money need not be a motivator but a influencer can be treated with good freebies or incentives like movie tickets, few t-shirts etc instead. This will also save money and influencer will also be happy with the returns. The influencer marketing comes very handy in terms of tight budget where digital media can be used to its fullest based on the above points discussed above. Thus innovative usage of influencer marketing is the cost effective method of marketing online.